As some of you may know, Odeon occasionally do a fun event called ‘Odeon Screen Unseen’. The premise, as you’ve likely guessed, is they screen a film ahead of its release date. The catch, however, is that you don’t know what film you’re going to see until the titles start to roll. This week though, they did ‘Scream Unseen’ – the same premise, just with a horror film. Oh, Odeon – you’re so witty! Anyway, I don’t know about you, but I think this is a very fun idea. Unless, of course, the film turns out to be awful like it did for me. Rather than getting to see the upcoming Hereditary which I had hoped and prey’d (okay, I’m done. ), it would be, instead, we were served The Strangers: Prey at Night. 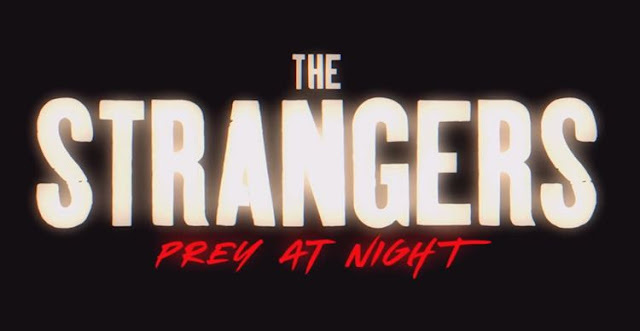 Sequel to the 2008 indie horror, The Strangers, the film tells the story of a family who goes on a road trip and ends up being stalked by a family of psychopathic killers wearing masks. A Quiet Place Review – Does It Deserve Its Deafening Praise? Though I haven’t reviewed many so far, I am a huge fan of horror films - I love them. Some of my fondest memories whilst boarding at school were staying up late with friends and watching horror films, scaring ourselves senseless. Good times. Either way – whether it’s the surge of adrenaline you get from a well-timed jump scare or the racing heartbeat you begrudgingly feel from sustained tension, I’m an addict. So, when I started seeing the stellar reviews for A Quiet Place – John Krasinski’s studio directorial debut – I couldn’t help but get excited. Set in a dystopic near-future ravaged by monsters which can hear the slightest of sounds, A Quite Place tells the story of a family attempting to survive by any means necessary. Key to their survival is living in near-total silence. If you make a sound, you die – simple. Ready Player One Review - The Greatest Video Game Film to Date? Usually, I’d save my answer to the question I posed in the title until the end of my review, but this time I’ll make an exception. 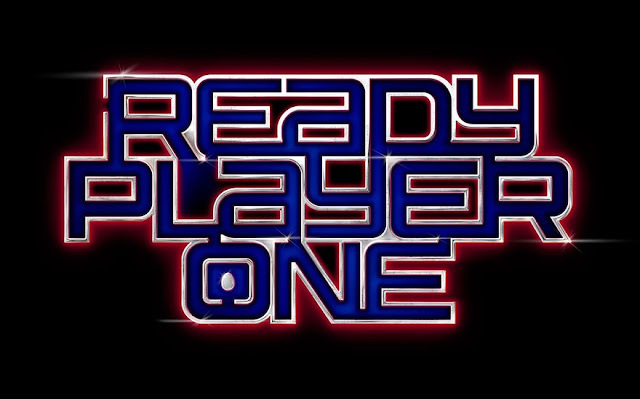 Let me be clear – Ready Player One is the greatest video game film to date despite not actually being based on a video game. The year is 2045 and the world has become a bleak and unforgiving place due to the ‘bandwidth riots’ (I have one of those every day with my teenage sister at home…) and other tragic events. In order to escape the harsh realities of the real world, people indulge in The OASIS – a virtual world where anything is possible; you can do what you want, be who you want, whenever you want. There are no limits. Before his death, however, the creator of The OASIS, James Halliday (Mark Rylance), left three challenges which if completed would make the victor the sole heir to the virtual world with total creative control. 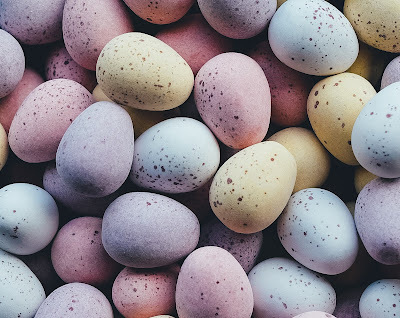 To celebrate the fact it’s Easter Monday, I thought I’d write a fun little entry on my Top 10 Favourite Film Easter Eggs. For those of you that don’t know, the term ‘Easter Egg’ is used in film to describe an inside joke or hidden meaning placed within a film. These are often challenging to find, but if you do, they’re well worth it! I firmly believe that it’s impossible to dislike Disney films. Sure, you may like some more than others, but the joy they bring to you every time you watch them is hard to find in any other franchise other than Pixar. 1. In Disney’s Hercules, rather than wearing the traditional Nemean lion skin from Greek mythology, instead, Hercules dons Scar from The Lion King.